Freshen up your shoes after Zumba class or after a great run in the park. Sprinkle some baking soda inside your shoes. Try this in your gym bag too. Just tap the powder out and wear the shoes again. Toothpaste works like a miracle to erase marker stains from wood. This is a handy trick to you have in your back pocket if you have some creative kids. 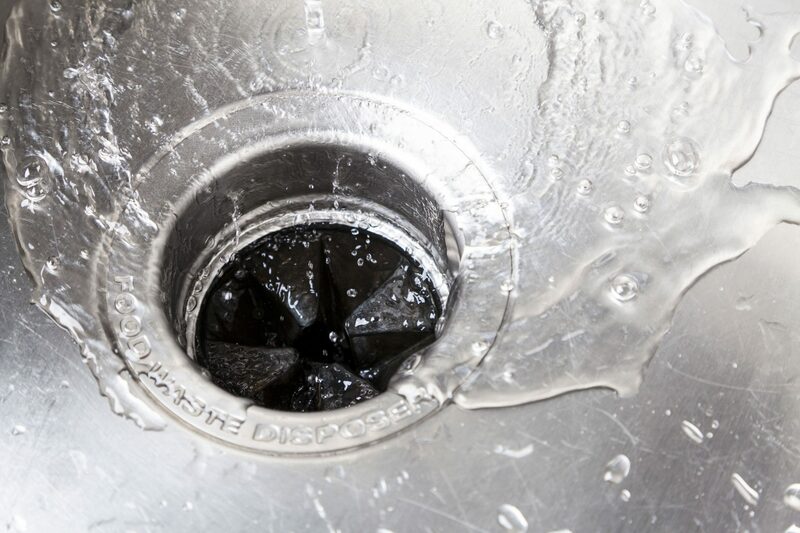 Run a few rinds of lemon through the garbage disposal and follow it with cold water to get rid of any odors. Don’t forget to dump the stuffed animals into the washing machine and groom your kids’ comfy toys by giving them a quick one-off with a lint roller. This is once again ideal for the parents with creative and artistic kids. You can ready the walls for another great artistic try again by scrubbing it lightly with a dampened sponge sprinkled in baking soda. 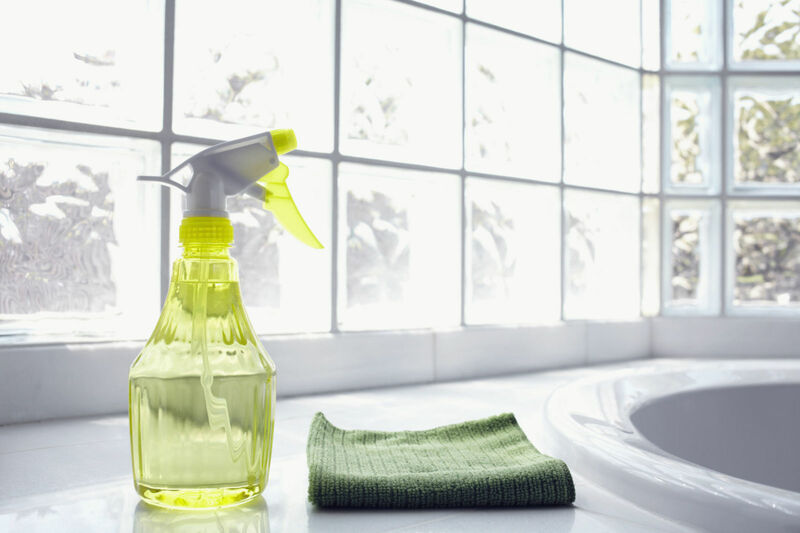 Fight the build-up from hair products with a sudsy solution prepared with a few drops of dish soap mixed up with warm water. A lint roller is your best bet at this. This is a less hefty solution. And you can even fit in nooks and crannies where you actual vacuuming attachments cannot reach. 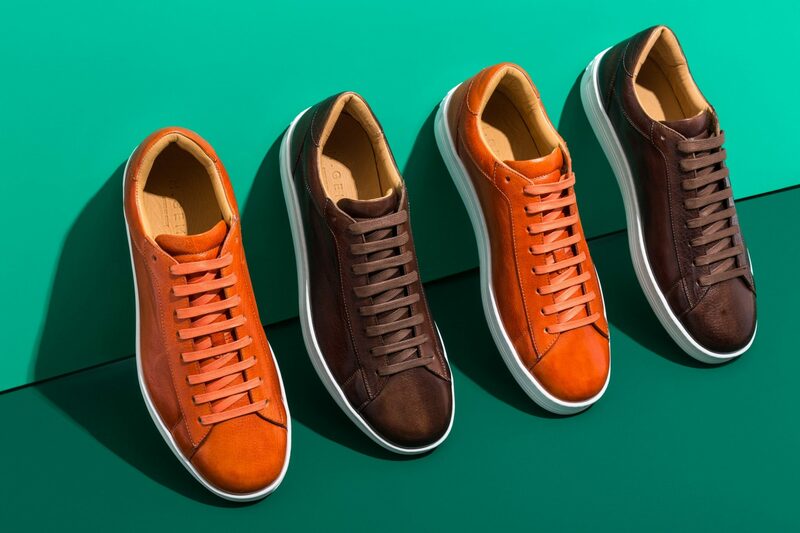 Scrub your sneakers with toothpaste to give them that “just out of the box” look! Ever have tried desperately to untangle some annoying jewelry. Do not waste your precious time anymore. 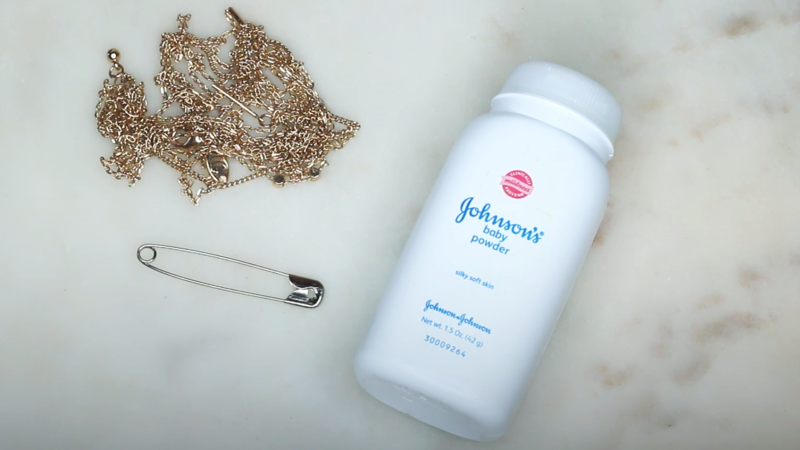 Loosen the knot with some baby powder and use a pin to pull it apart.